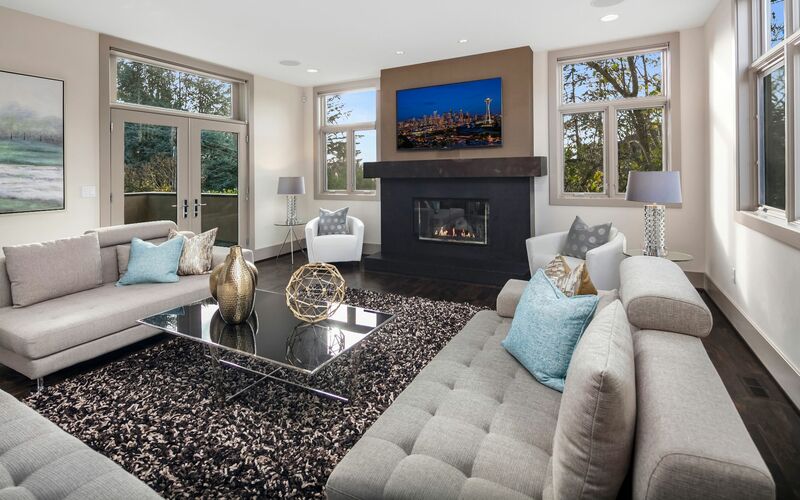 Located in the southern portion of Lake Washington, Mercer Island is a tight-knit community with both waterfront properties and city condominiums, connected by floating bridge to the Eastside and Seattle. Mercer Island is located in the southern portion of Lake Washington and is connected to the mainland, on either side, by bridges carrying Interstate 90. The city maintains a small-town feel despite it’s close proximity to downtown Seattle, which is due, in part, to its location and its close-knit community. 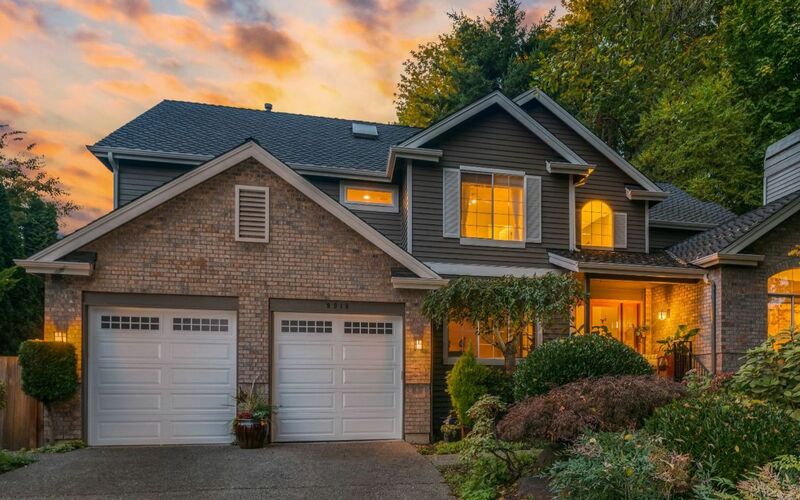 With a population of just under 23,000 Mercer Island is a quant, family-friendly city offering great schools, safe neighborhoods, city and lake views, and plenty of parks and trails.